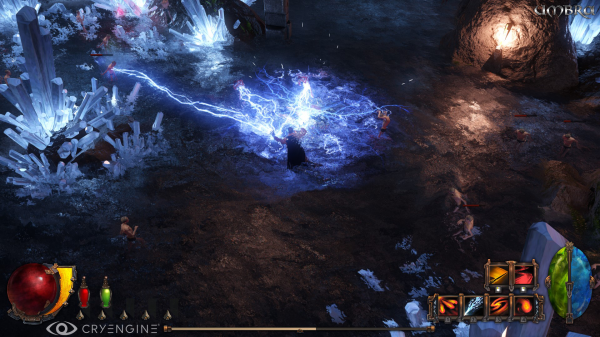 Seriously gamers, who doesn’t love a great action RPG in the vein of Diablo or Baulder’s Gate? 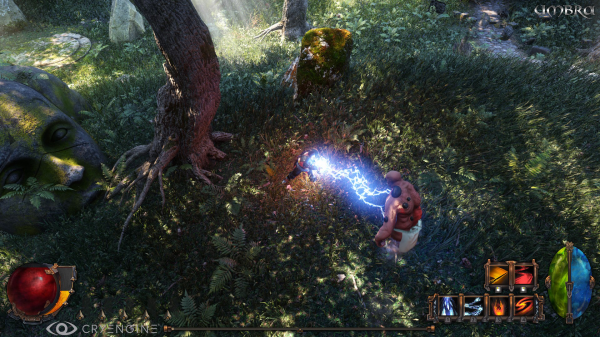 SolarFall Games’ Umbra is the next evolution of the ARPG genre. In our second Start-Up Saturday spotlight, we look at the features that make Umbra stand out amongst the pack. 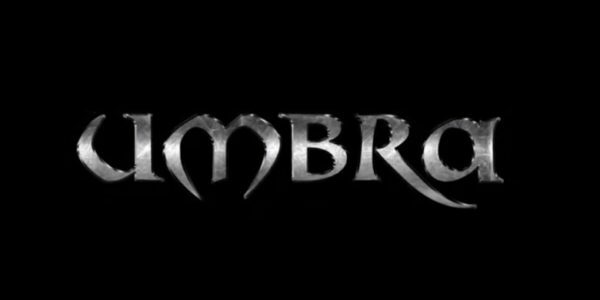 In Umbra, you play as a former soldier who has escaped the death penalty punishment and have been recruited by a mysterious group of Templars and then the action soon follows. 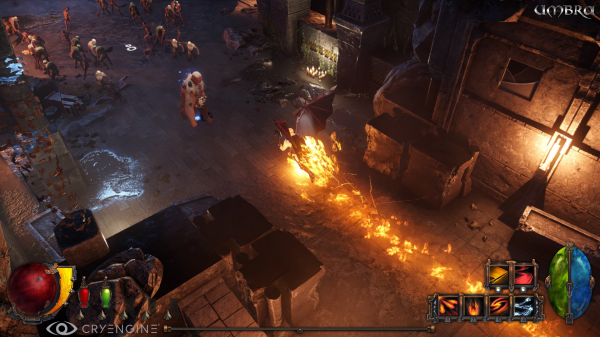 The game features a unique skill called “Apocalyptic Form” which allows you to shape-shift making your character completely customizable. There is also a neat little crafting mini-game in which you can decorate your home. Open World – Discover the world and enjoy it at your own convenience. 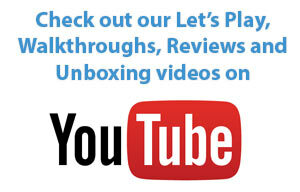 Exploration and experimentation – rewards based on your play style. Free character development – No class limitation. Apocalyptic Form – Develop special powers based on how you play. Tons of Loot – Weapons, Armor, Potions and random magic effects. Semi procedural Weaponry – Blades, pommel, etc. Advanced Crafting mini-game – Build your own weapons and armors. 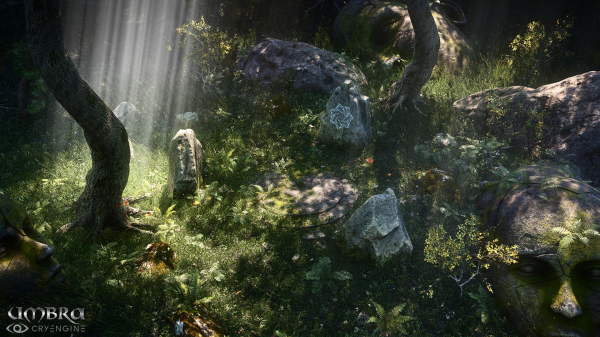 Tons of Destructible environments – We hope you enjoy it! Housing – Create your own house and showcase your work. Complete story – full of secrets to discover while exploring the world.